It’s all about the dream and NEVER letting it go! In 2005, Diane found herself with a mortgage business that was no longer profitable and massively in debt. The failing real estate and mortgage markets at the time meant that Diane had no alternative but to look at everything she had been doing and how she was doing it. She also did not like the fact that even though she was making money, her team was not, and that did not fit her values…she knew there had to be something better out there! She refused to let her debt take over her life and decided she had to change what she did and how she did it. First, she had to accept she was in debt. That was hard, but she forced herself to write a list of all her debts so she was clear on what she was facing. She knew she could lose everything. So, Diane made a commitment to herself – to work hard because nothing less than massive action would change her situation. Maybe you are in the same position right now, so you’re here on The Lampe Company website hoping that what you see will be the real deal. Maybe you need to find something that will change your situation … and fast! Read on, because you have found a way out! Frankly, Diane was sick and tired of being sick and tired. Their debt weighed her down, making it difficult for her to see beyond difficulties to new opportunities. She knew she had to do something big, because anything less would not provide the money she needed to pay off her debt. So, she started thinking about how to get out of debt and realized that she had her insurance license and maybe there was something there … so she worked hard, and was able to go from $175,000 in business debt to earning $388,000 the first 11 months in the business, then in the first full year the business, earning $1.2 million…and she has never looked back! So what really happened? Simple. Diane made up her mind to be financially successful. Diane knew that focusing on her debts just appeared to bring more bills to the mail box. In everyone’s life there is a time to embrace new ideas because the old ones are no longer working. For Diane, her debts made it time to think about and imagine a different outcome. Remember, you can’t continue to do the same things and expect a different outcome. Diane learned this valuable lesson in a hard way, but sometimes hardship is the best teacher. The Lampe Company, LLC was launched with the mission of helping people become better than they thought they could be while making more money than they ever thought they could make. The sky’s the limit for anyone wanting to join the team – Diane generously coaches, teaches, trains anyone who wants to change and grow into a leader who will make a difference in their own life and the lives of others. Diane sleeps well each night knowing that she, and the people who join The Lampe Company, are doing the right things for the right reasons, and that the business fits their goals and values. 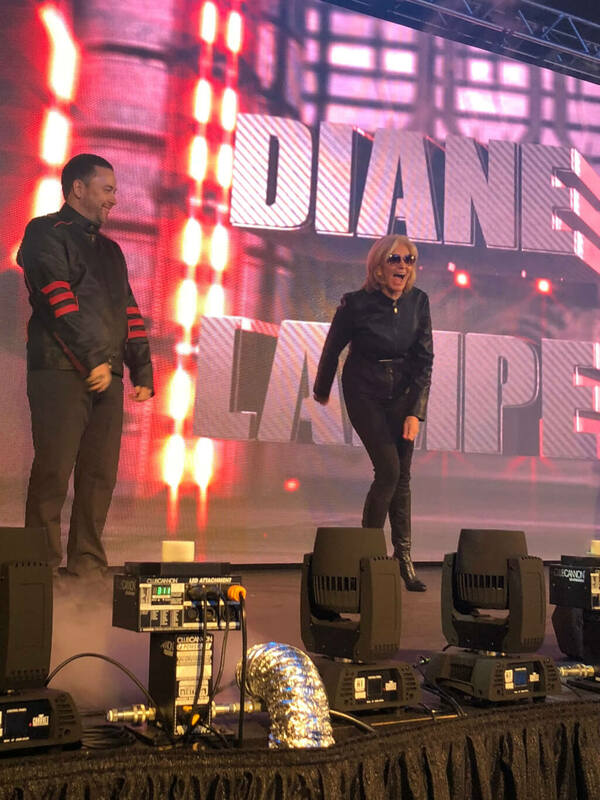 Diane is able to mentor others who can duplicate their accomplishments and success – not in years or months, but in weeks. 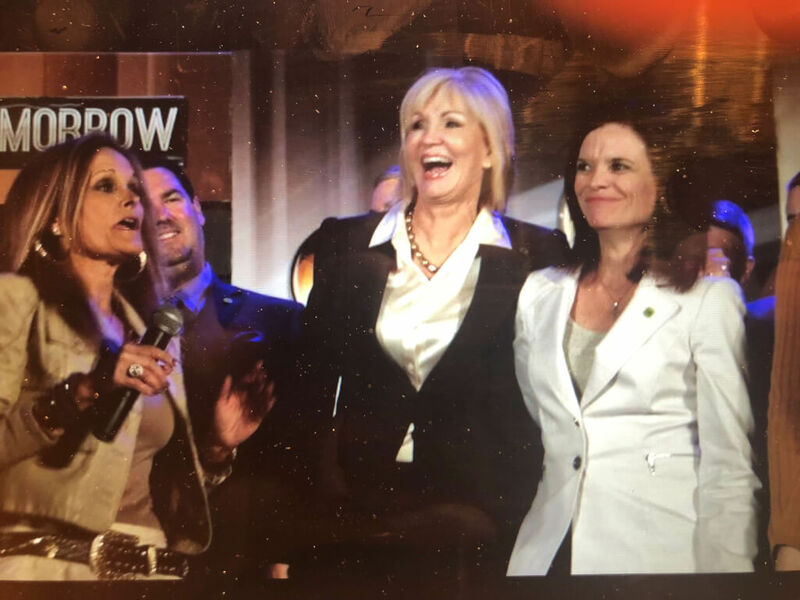 Let’s face it…success comes down to leadership and mentorship…and Diane and her team do that each and every day! Diane Lampe was born and raised in Illinois, where she finished high school and then joined a prestigious firm as a Administrative Assistant. However, she knew she was meant to do more. Diane recognized that to join upper management, she had to develop personally and professionally through learning and personal development. She spent many years in corporate America and moved into the sales field, ultimately leaving her last position as a Vice President of Sales and Marketing for a large firm in the water industry. Over the past 15 years, Diane has studied and mastered the Success Principles that Napoleon Hill made famous in his many works, including The Law of Success and Think and Grow Rich. 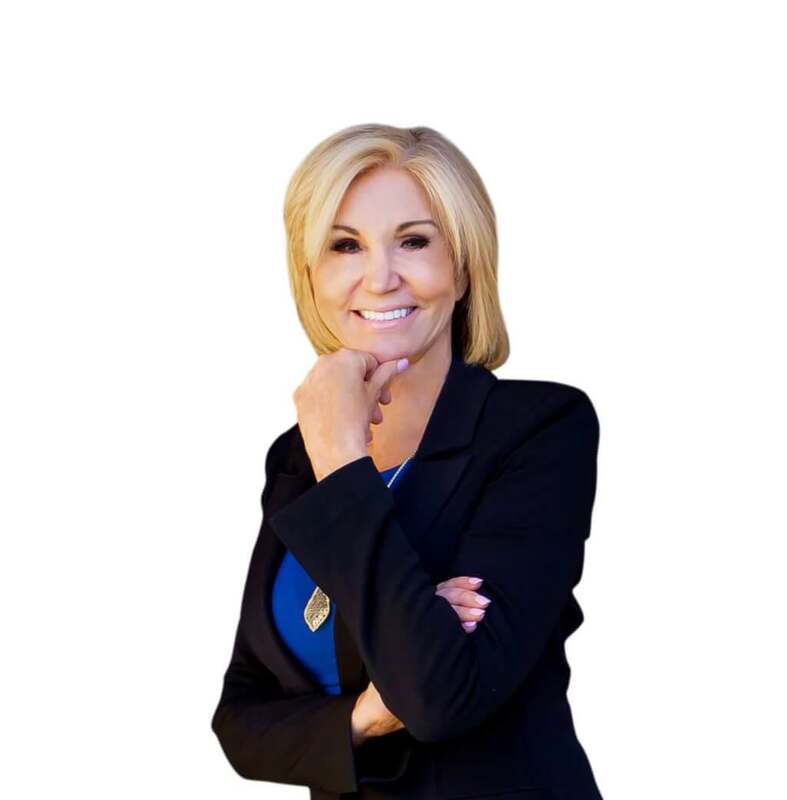 Diane has built a nationally recognized multi-million dollar insurance business using the guiding principles from the Napoleon Hill program and through mentoring and guiding others to achieve their personal success and goals in life. She is internationally recognized Napoleon Hill Leader Certified and Best Selling Author…”The Amazing Adventures of Oliver Hill,” published thru the Napoleon Hill Foundation. All proceeds go to the Napoleon Hill Foundation. After you talk to Diane or any of her staff, you will immediately know you have found your home…so come join us!